From the popular mommy blogger and seasoned author of Sippy Cups Are Not for Chardonnay and Naptime Is the New Happy Hour comes this hilarious book of honest, no-holds-barred musings on motherhood. Stefanie Wilder-Taylor is officially fed up with the endless mommy fads, trends, studies, findings, and facts about how to raise children. Tiger Mom or Cool Mom? Organic or vegan? “TV is the devil” or “TV is a godsend”? The mother of three young girls, Stefanie has finally decided to hell with Google—she’s going to find out how to be a mom all on her own. In this latest mommy book from the popular blogger, author, and TV personality, Stefanie will share her secrets for achieving a balance in motherhood between being protective and caring, and downright bats**t crazy. She’ll debunk some of the looniest parenting myths and reinforce others; she’ll describe how, through as simple a process as good old trial-and-error, she’s learned to pick and choose what works for her and her family, and tune out the rest. 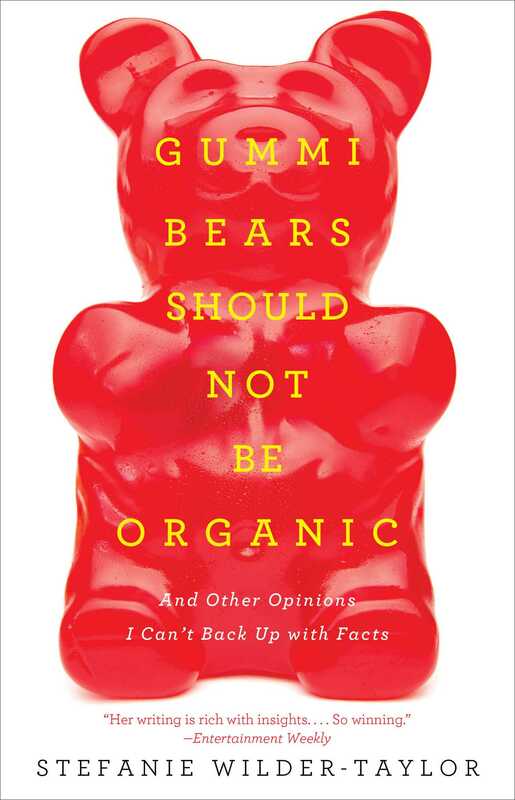 Filled with sage advice, laugh-out-loud stories, and Stefanie’s signature wit, Gummi Bears Should Not Be Organic is sure to appeal to any and every renegade mom who’s forged her own path to childrearing. Stefanie Wilder-Taylor is the author of Sippy Cups Are Not for Chardonnay and Naptime Is the New Happy Hour. 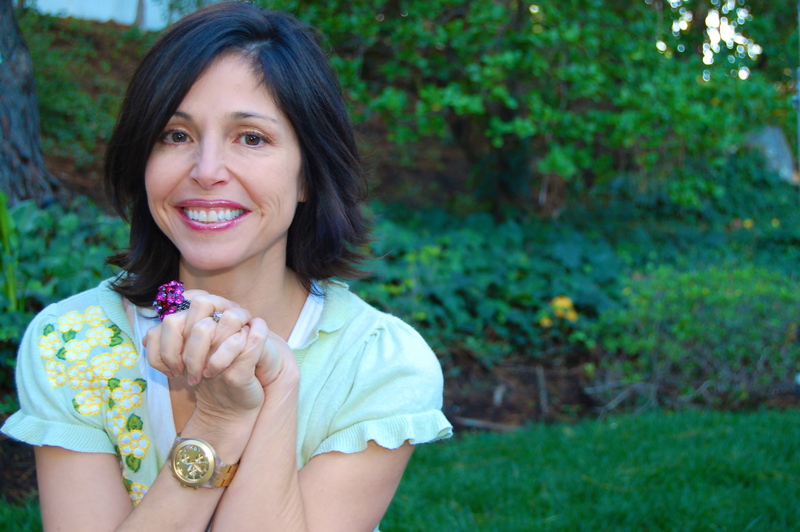 She has written and produced more than thirty television sketch, clip, and variety shows, and been featured on the Today show, Oprah, Dr. Phil, Larry King Live, The Dr. Oz Show, and the award-winning PBS show Real Savvy Moms. She lives in Los Angeles with her husband and three young daughters. Visit her website at StefanieWilderTaylor.com.